BuzzFoto – Which C list star was so hopped up on dr*gs this weekend that he tried to include fireworks into his bedroom routine with his girlfriend? We’re not talking about the proverbial kind, we’re talking actual fireworks. His antics sent them both to the emergency room with a few minor burns. Perhaps this kind of behavior is exactly why he can’t get custody of his kids. 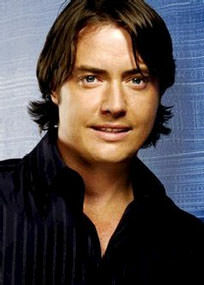 Not Jeremy London.